Starship has been grilling great food and helping to plan picnics for the past 39 years. Working within your budget to create a wonderful experience for you and your guests is what we strive for. 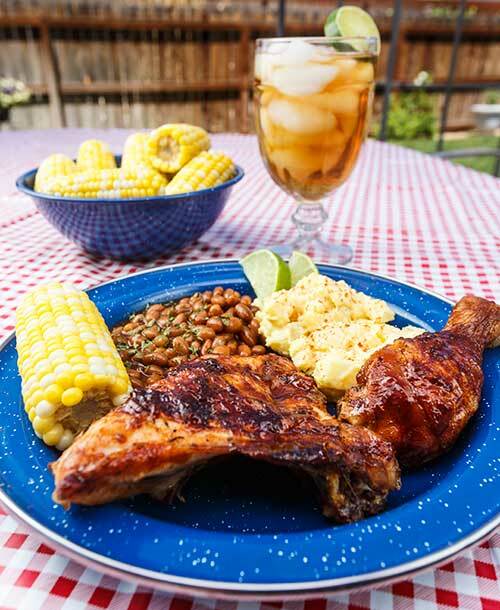 ​Burgers, Brats, Italian Sausage, BBQ Rib Tips or Chicken, all grilled with w/ sides, salads, & desserts. Tents, grills table, cotton candy machines, snow cones machines and much more available. Call us to discuss your needs. Stay up to date with Starship! Many times we hear that Starship is a best kept secret. We like the best part, but no longer want to be a secret. Like us on facebook, join our birthday club, see our soups and specials everyday on Twitter.